Allappy :- Paradise for Honeymoon and House boat Any meals other than those mentioned above. Our drive will meat and greet you at Cochin latter proceed to Munnar on arrival here check in to hotel evening free for leisure. 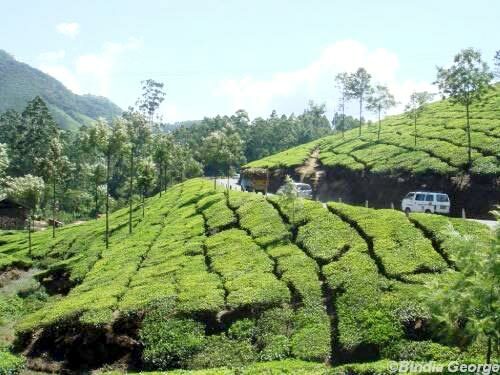 After morning breakfast visit Munnar and near by destination evening back to hotel and free for leisure. 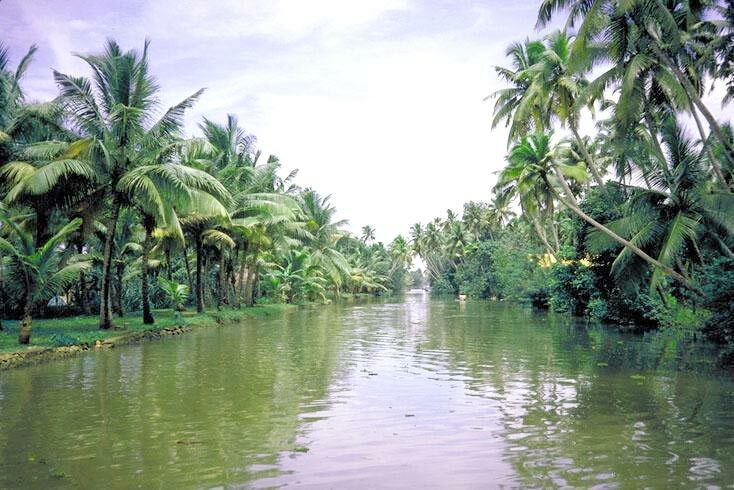 After morning breakfast drive to Alleppy check in to Hotel evening free for leisure or visit near by Destination. 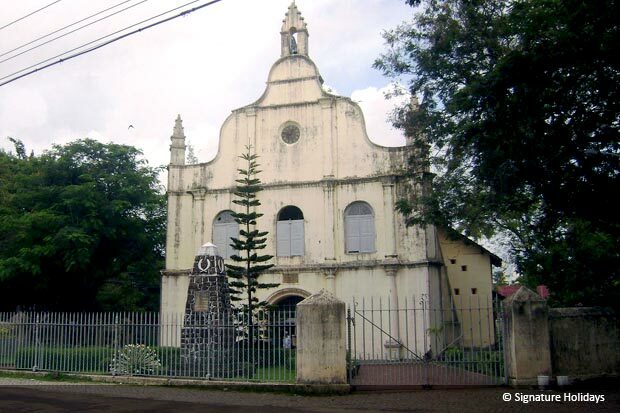 After morning breakfast drive to Cochin, on arrival check in to Hotel and latter visit to Back water and church. After morning breakfast check out to hotel and drop to railway station or airport. Expenses caused by factors beyond our control like rail and flight delays,road blocks, vehicle Mal-functions, political disturbances etc.